"Motivating Freelance Translators" posted on 7/13/2018 at 4:39 PM by writer. 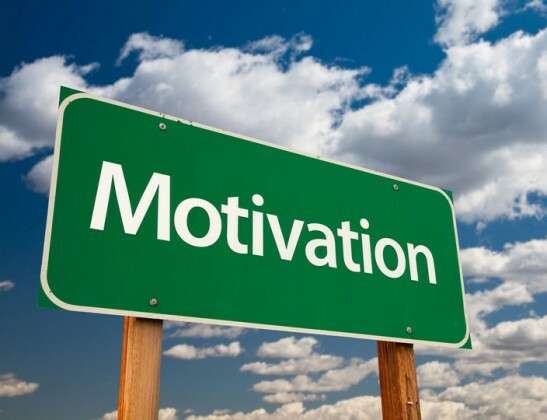 Motivating freelance translators and keeping them motivated is a tough task to keep up with. Having the work done by freelance translators allows more flexibility and performance on the task. Keeping them motivated is very important to ensure high quality and timely delivery on projects at hand. There are different types of “categories” that a translator can be broken into. Being that people become freelancers for reasons that differ from one to the other – they can be something like higher income, or independence. Temporary Freelancers – This is a person who does this while they finish school or have another job and are looking for some extra cash. Cautious Freelancers – This is someone who is looking for additional income and only does the work part-time. Committed Freelancers – This is a freelancer that puts the work in full-time as their only source of income and they are not looking to change positions. Depending on the type of freelancer you are working with largely scales how they are motivated. Some may be motivated by financial compensation and others are motivated by other methods, like long term work. Financial Compensation – while money is always valued, freelancers all look at money differently. Is it a monthly income? How reliable is the payer? Are the rates offered fair? Pricing is a difficult issue as it cannot be defined as the same for all translators. Translators have different backgrounds, experience, and degrees in translation and while they should be compensated properly for the work completed – payment could be defined by many things such as budgets. Requirements & Project Terms – keeping instructions clear and having simplified planning for the project, helps translators have a straight forward understanding on what is expected of them. Providing the right tools and support for a freelancer motivates them as well as instills confidence in the job. Specialization – translators prefer to work on projects that are within their field of expertise. While some freelancers like to venture out and expand their knowledge into new fields, the project coordinator should always be of the freelancers interests and preferences to maintain the quality of the work at hand. Communication – effective communication means being informative, polite, supportive, and following company practices. Feedback should also always be provided to freelancers so they can be aware of the job they are doing. Job Growth – working as a freelancer means you do not have a way of getting “promoted”. Although there are always way to help advance their careers. With all relationships both sides need to value the other in order to maintain value and consistency in the relationship. While no one is irreplaceable, having a freelancer you value is always worth fixing and solving challenges to maintain the work relationship and value that the freelancer brings to the company and the projects for the client.